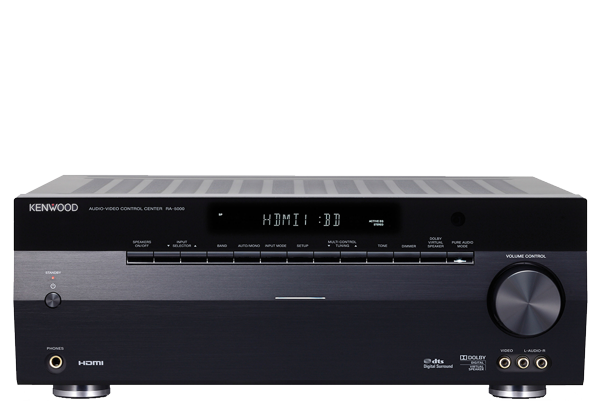 The RA-5000 transforms an ordinary living room into an extraordinary home theatre. 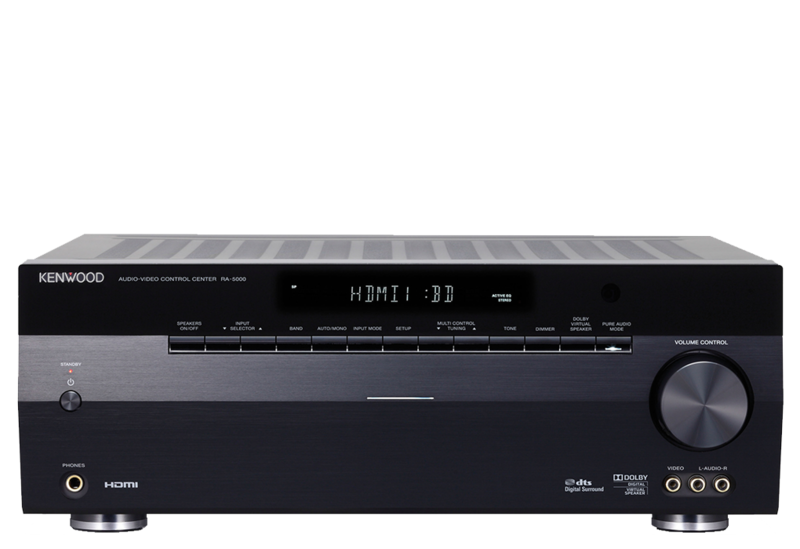 This powerful Hi-Fi stereo receiver is not only designed for high quality audio, but also for dynamic video output. 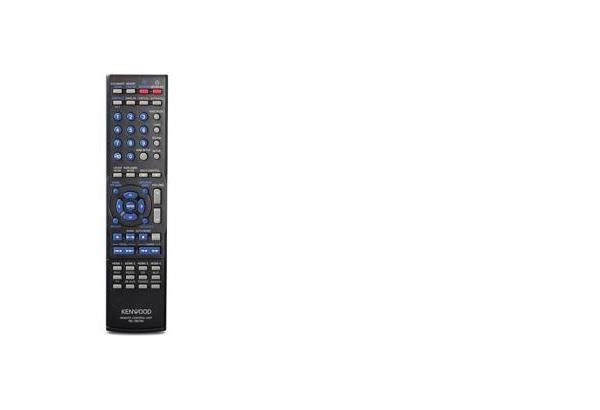 The RA-5000 features a HDMI input for amazing 3D video content support and allencompassing 2.1 surround sound. Now you can enjoy a theatre experience without leaving home. 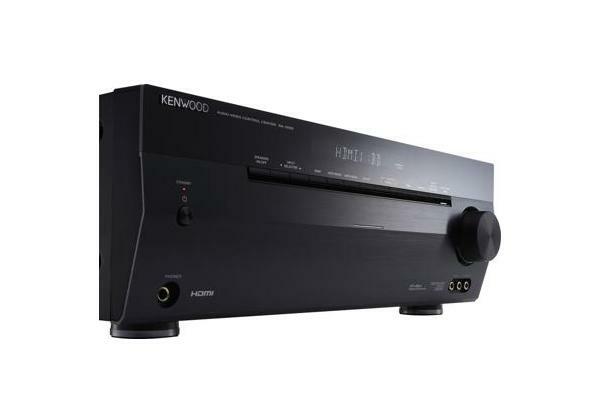 120W x 2ch amplifier for exceptionally brilliant audio quality. 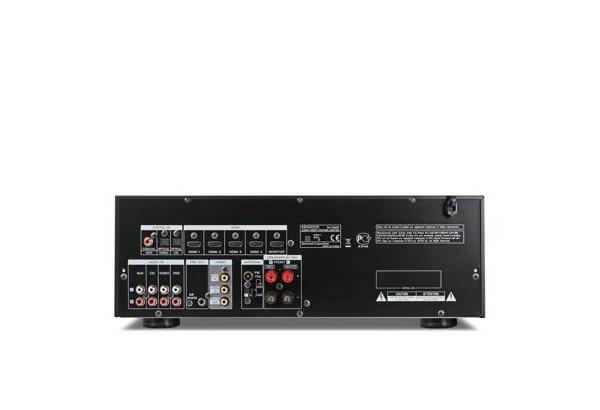 2.1 virtual surround (Dolby Virtual Speaker) from only two speakers. Crossover Frequency Adjustment for a better sound phase between speakers and natural sound field.